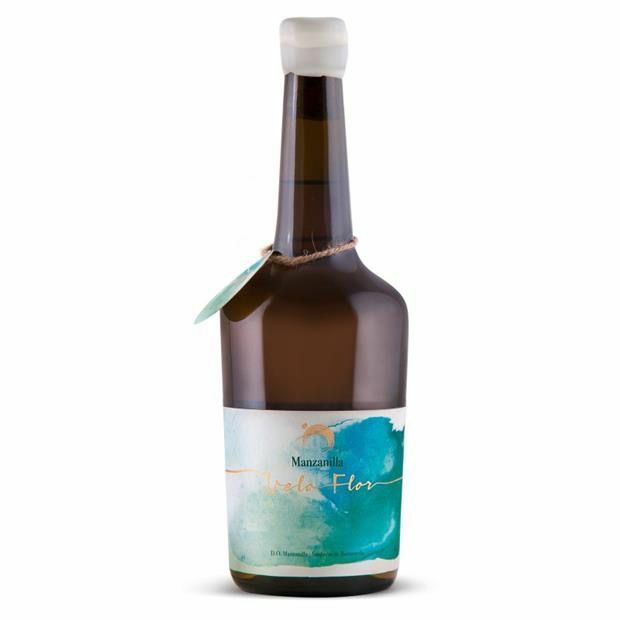 Wine Bodegas Alonso ‘Velo Flor’ Manzanilla Sherry - Royal Wine Merchants - Happy to Offer! After years working as a construction engineer, Seville native Fran Asencio and his brother, Fernando, have embarked on one of the most ambitious projects in the region, attempting to resurrect the historic Pedro Romero bodega after its unfortunate economic collapse in 2014. Located in the “barrio bajo” in downtown Sanlúcar de Barrameda, the Pedro Romero cellars cover an area of almost 1ha and are full of nearly 10,000 butts of Sherry dating back to the winery’s founding in 1860, including soleras for legendary brands such as Gaspar Florido, Ánsar Real, and Fernando Méndez. Located close to the Guadalquivir river in the almost at sea level, the bodega has almost perfect exposure to the west wind, making the conditions ideal for producing and aging Manzanilla. Aside from these incredible old stocks, the Asencios have also purchased 13ha of their own vineyards in the Pagos Balbaina and Miraflores, which they will use to refresh 40 old butts from Pedro Romero to make their own Manzanilla with true vineyard-to-bottle traceability. Meanwhile, they have already bought Manzanilla from other almacenistas to establish a separate solera, which they are using to help fund their work with the old stocks. The Asencio brothers are acutely aware of the enormous scale of the work needed and that they are now responsible for a piece of Sanlúcar history, but they are dedicated to the task of keeping these wine jewels alive.